Natural ICEA-approved cosmetics for children & adults. 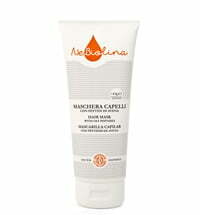 NeBiolina's assortment of natural cosmetics are loved by both young and old. All the products that form part of this range, whether it be a shower gel, body milk or shampoo, exudes a fragrance reminiscent of freshly baked biscuits. The product line is nickel, chromium and cobalt tested and is well tolerated by the skin. 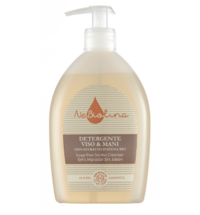 The brand uses certified oat extract to gentle cleanse the skin and provide it with moisture.